In addition, the deal will see Chipotle serve as an official partner of DreamHack Masters Dallas as well as as the presenting partner of DreamHack Open Atlanta with an additional presence at of ESL’s Intel Extreme Masters (IEM) Chicago. Activations will also include player and VIP hospitality programs and digital content surrounding the events. The Chipotle Challenger Series will allow champions to win the custom Chipotle Challenger Series trophy, a special card for a year of free Chipotle and Chipotle swag. 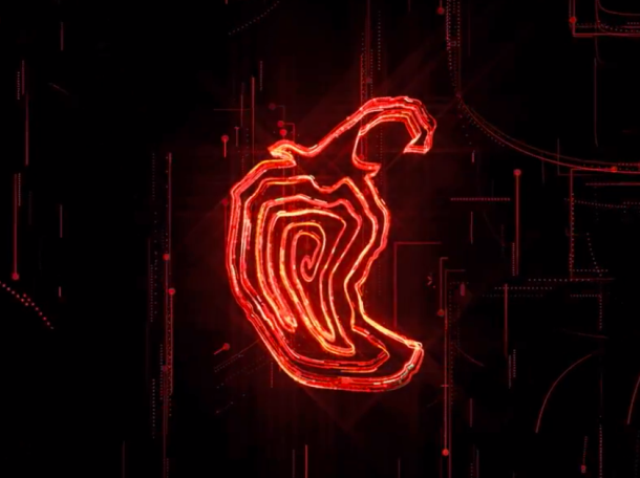 Chipotle’s sponsorship of player lounges at all three of these events – as well as Rank S Combine – will also be supported with Chipotle-branded digital content featuring popular influencers and spotlight the Chipotle Challenger Series as well as all on-site elements. Chipotle has tapped REV/XP to manage and execute the various components of its comprehensive esports sponsorship with DreamHack and ESL. This includes sponsorship strategy, creative design and experiential production.